Abstract : Fever of unknown origin (FUO) is a major diagnostic challenge worldwide. Causes of FUO range from infectious diseases to malignancies and sometimes inflammatory disorders. There have been major advances made in various diagnostic fields which help in diagnosis of FUO. FDG-PET (Fluorodeoxyglucose Positron emission tomography) scans are being found helpful in diagnosing many rare causes of FUO. Here we present a rare case of FUO in which we could arrive at the diagnosis after the PET scan which showed Aorto-arteritis. Hence we concluded that PET scans may be used in diagnosing non-infectious and inflammatory causes of FUO where the preliminary investigations could not help in the diagnosis. 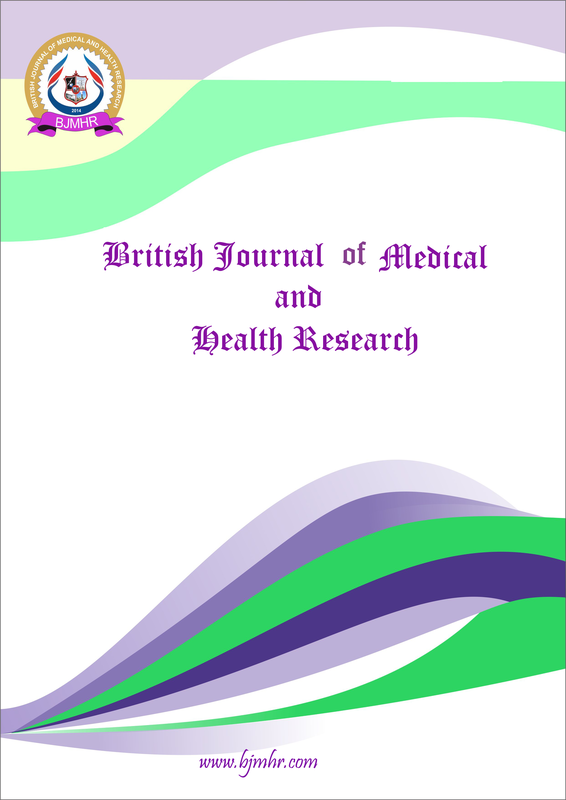 Abstract : Abstract- Overlap myositis are the group of conditions characterized by varying degree of muscle weakness in an underlying connective tissue disorder like Systemic lupus erythematosis, Systemic sclerosis and Rheumatoid arthritis . Overlap myositis presents subacutely and muscle weakness may not be present at the time of presentation of the underlying connective tissue disease. Many cases tend to have vague clinical features which causes the diagnosis more difficult. The myositis tends to be diagnosed during follow up of these diseases. Here we present three cases in which patients developed muscle weakness later then the initial presentation of the primary disease. Hence we emphasize the importance of regular follow up of the patients having connective tissue disorder and to specifically enquire regarding muscle pain and weakness. This will help in the early diagnosis of overlap myositis.